ABC Celebrates Mother's Day 2017! 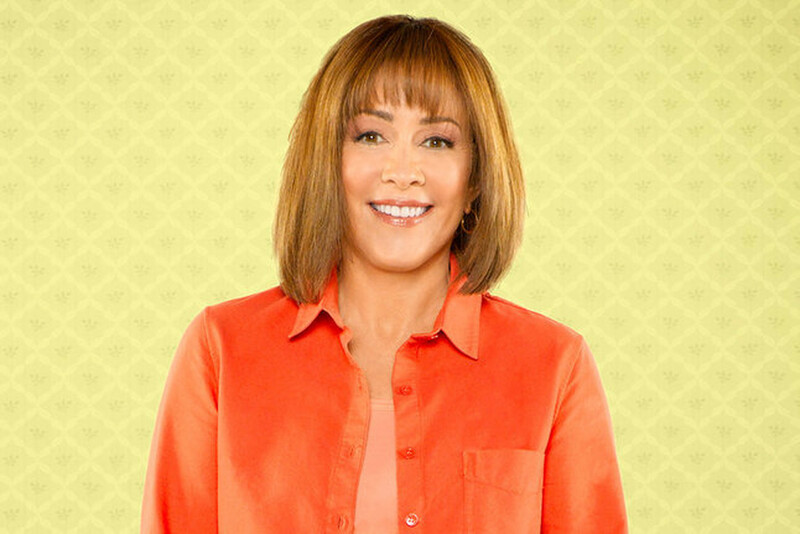 It doesn't have to be Mother's Day to celebrate some of our favorite ABC moms! They bring the laughter, tears and more year-round. That's why we've put up some tributes to the matriarchs that make their families so great. Check out this collection of moments from shows like The Goldbergs, Modern Family, The Middle, The Real O'Neals, Once Upon a Time, General Hospital and much more. Mom's big day is just around the corner, so get those flowers and make those brunch reservations soon and check out some of the top moms around right here, right now! 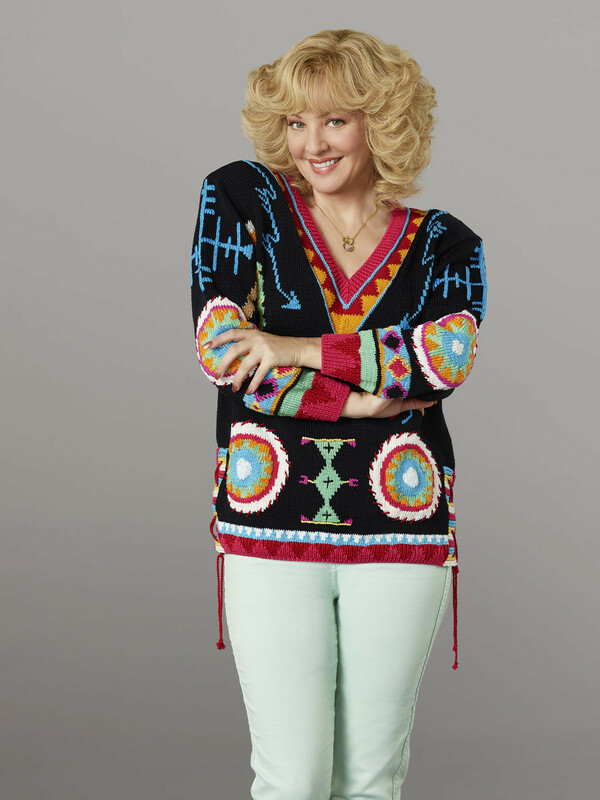 The Goldbergs: Beverly Goldberg is a mom who really, really loves her children--sometimes a bit too much. Check out this breakdown of how Beverly Goldberg is the Ultimate Smother... er, uh... Mother! 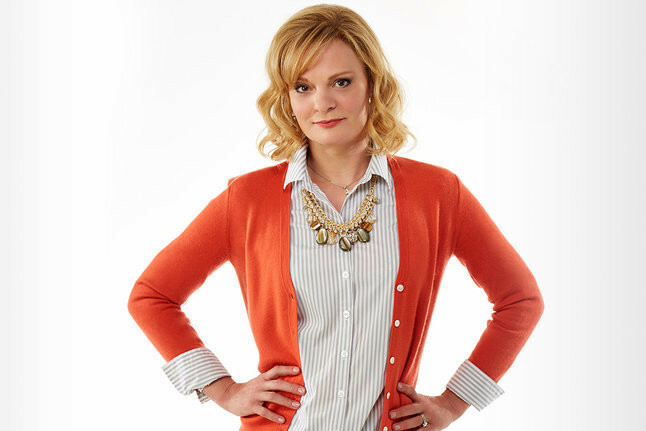 Modern Family: Claire vs. Gloria: Who's the Best Modern Mom? : Claire Dunphy and Gloria Delgado-Pritchett are almost complete opposites in personalities and philosophies (not to mention Phil's-osophies). The one thing they do have in common is that they are two of the best moms around. Check out Claire vs. Gloria: Who's the Best Modern Mom? The Middle: Mommy in the Middle: Orson, Indiana is home to the world's largest polyurethane cow. It's also home to Frankie Heck and her family. Frankie is the glue that holds this eclectic crew together. Just call her the Mommy in The Middle. Let's take a look at some of the most memorable Mom Moments from one Heck of a hero. Here's Frankie! The Real O'Neals: Eileen O'Neal's Top 5 Real Mom Moments: Secrets came out and the seemingly perfect Real O'Neals were exposed as a being, well, a "real" mess. Nevertheless, these five very different people always seem to have each other's backs thanks to their fearless, yet still God-fearing, leader. Just in time for Mother's Day, take a look at Eileen O'Neal's Top 5 Real Mom Moments so far! General Hospital: There has never been a Mother of the Year winner to come out of Port Charles, but that doesn't mean they don't have their fair share family fun. Check out The Top 7 Motherly Moments from General Hospital as well as a playlist of memorable Mom Moments! Shark Tank: Wondering what to get mom for Mother's Day? Or Christmas? Or National Cheese Day? Look no further than the Shark Tank Gift Guide! It has a little something for moms everywhere. black-ish: There's no denying the beauty of a rainbow. There's also no denying the beauty of a mom. 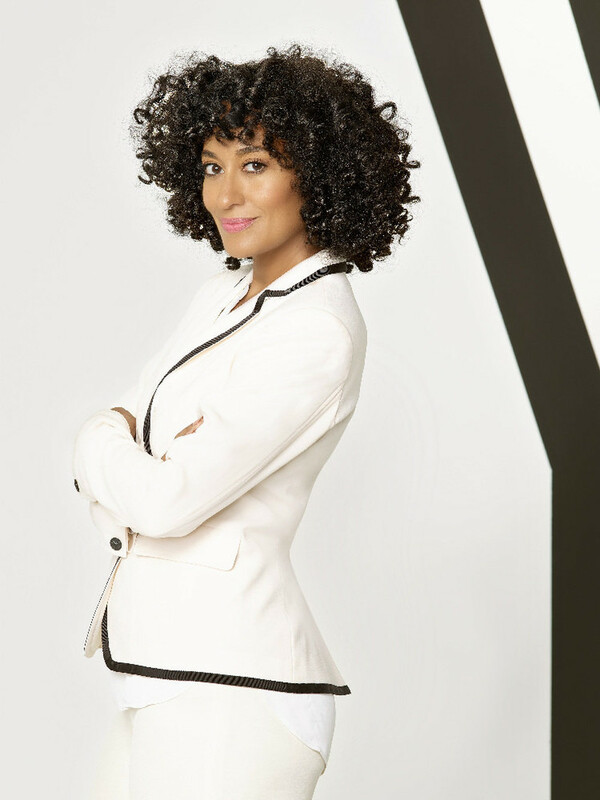 And on black-ish, we're treated each week to the beauty of a Rainbow Mom. Take a look at The Best of Rainbow Johnson, right here, right now! Fresh Off the Boat: Orlando's top mom has got to be Jessica Huang. She's a frugal, business-minded woman who doesn't believe in wasting anything. She's also one of the best moms we know. Take a look at The Best of Jessica Huang just in time for Mother's Day! Also, be sure to check out "5 Times Jessica Huang was the Best TV Mom" now! 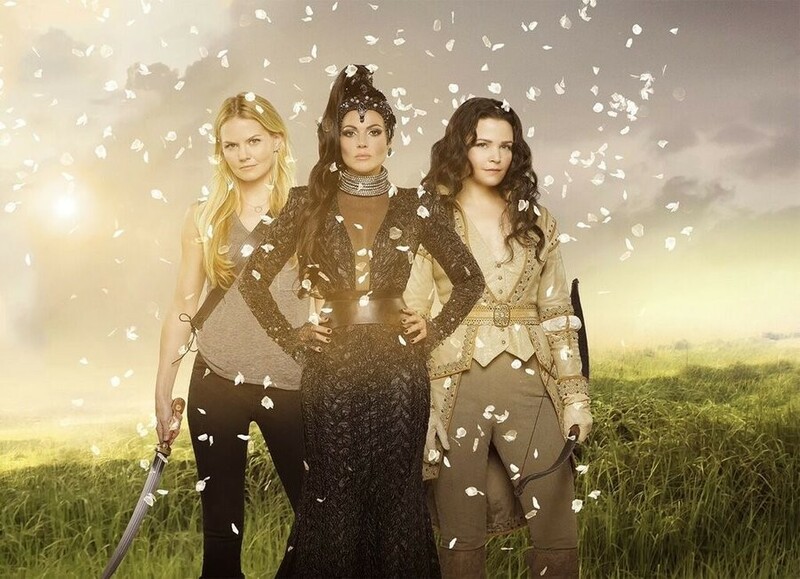 Once Upon a Time: 10 Magical Mother Moments from Storybrooke and Fairy Tale Land are here! There always a lot of talk about true love in these parts. There's no truer love than the one a mother feels for her child. Check out all of these magical moments that are all about the moms we love. How to Get Away with Murder: Annalise Keating wouldn't be the same powerful woman she is today without the help of her mother. They may not be in constant contact, but Annalise knows she will always have a safe haven when times get tough. Check out The Road from Anna Mae Harkness to Annalise Keating now and give your mom a call right after that. Jimmy Kimmel Live! : Jimmy Kimmel Asks Kids "Who Do You Love More... Mom or Dad?" According to a new survey, three out of four adult children would rather spend time with their mom than their dad. Jimmy is always suspicious of polls like this, so we decided to do our own. We went out on the street and asked kids in front of their parents which one they loved more. See what the kids said. Dr. Ken: Looking for "7 Reasons Why Allison is a Great Mom on Dr. Ken?" Look no further. We have them all right here! Grey's Anatomy: Mother-Daughter moments aren't always warm and fuzzy when you're raised by one of the most brilliant surgeons to ever scrub in. Take a look back at the roller coaster relationship between Meredith Grey and her mother with the Top 5 Meredith and Ellis Moments on Grey's Anatomy. Scandal: Mellie Grant has a lot on her plate as a former first lady, current junior senator and possible future president. She's also a mom who has a unique way of parenting. How unique, you ask? Check out Mellie Grant's Rules to Motherhood to find out! The Chew: Wonder what's cooking with one of the top moms on daytime TV? Well, you may want to check out Our Favorite Daphne Oz Mom Moments, or MOMents! More features are being added all the time right up to Mother's Day 2016, so check back often right here!